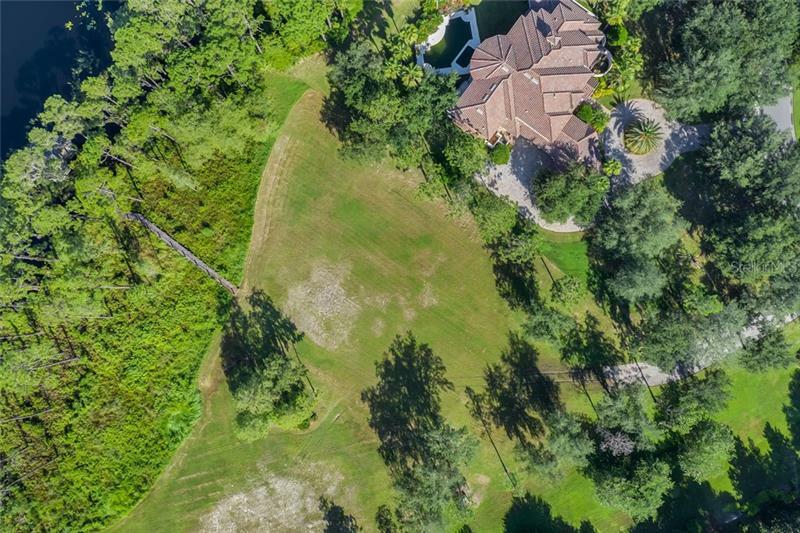 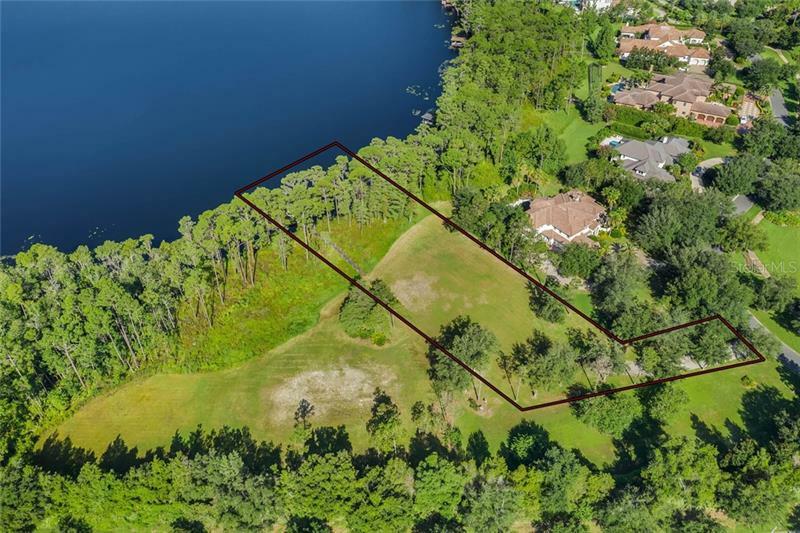 conveniently located within lake nona golf & country club, this 1.95-acre home site presents a rare opportunity to live along the shores of buck lake. 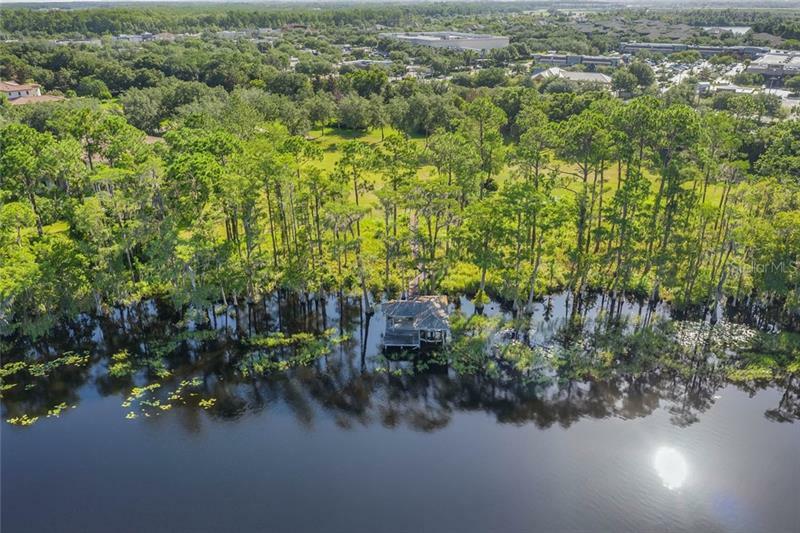 this available lot features 161 feet of waterfront and is one of only nine home sites situated along the shores of buck lake within the community. 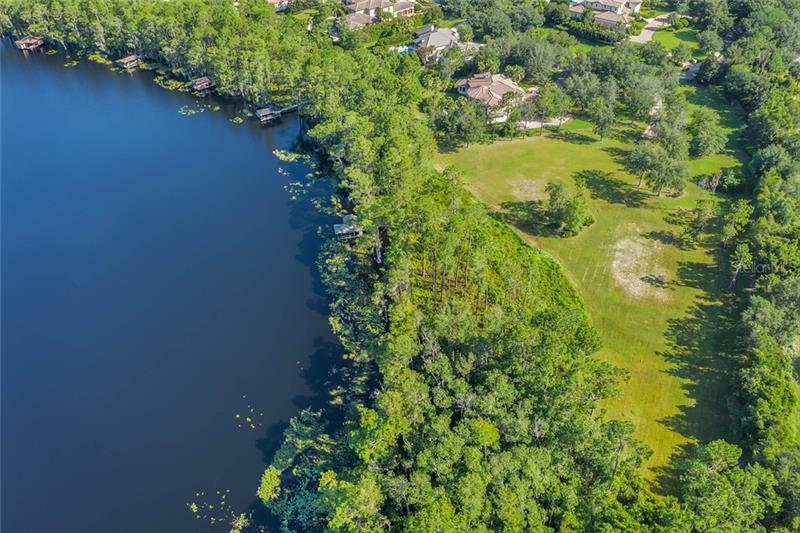 the sprawling grounds offer spectacular lake views and a private boat dock. 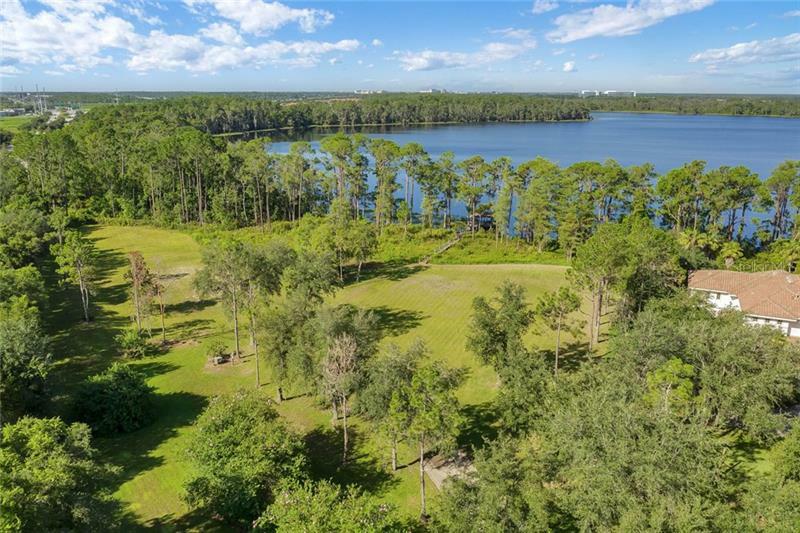 choose this lot and you can select your builder from an array of approved builders in lake nona golf & country club.